The future belongs to the youths of today – and the leaders of tomorrow are the ones who are doing something within their reach to make a positive impact. In this world of unlimited access, we are empowered in so many ways to be heard and be seen. All we need is a heart filled with passion, and dedicated hard work towards championing our cause and spread the message. We can use art, music, stories, and more to get started..
Today we are talking music – and how it can empower one to champion their cause(s). Music can communicate in powerful ways. It can bring about awareness, enlighten and inspire, and connect like-minded listeners from all over. Today we have a band from North East India, who are doing their bit through their music, to bring about positive change. With the vision to bring hope to the society through their music, “Red Light Passengers” came together as a band eight years ago. 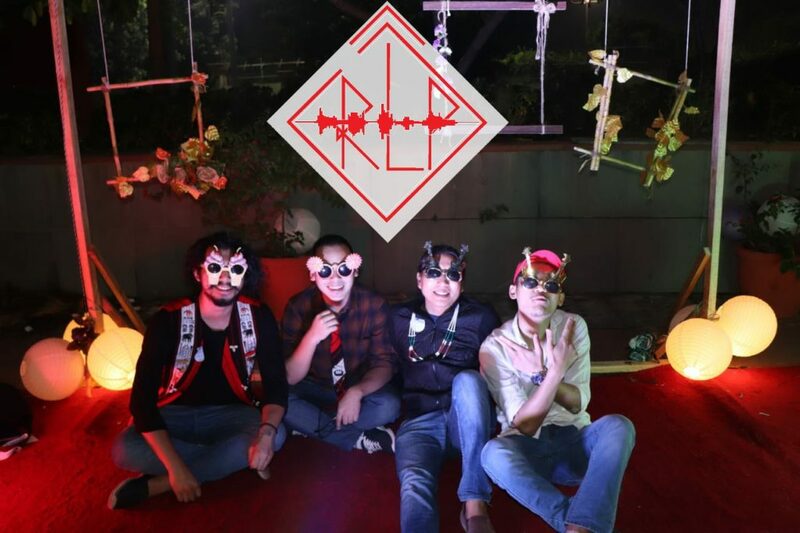 This band of 7 musicians from Nagaland and Manipur, they are based out of Delhi, and share a common interest in making powerful and hopeful music. Their singles like “Fall away” and “All around”, RLP has come a long way since their beginning in 2012. Read on to know everything about them! We had a chat with the pop rock band “Red Light Passengers” to talk about how they got together as a band, inspiration behind their music and the positive message they want to promote through their music. Good to have you guys here, please introduce yourself. We are a family of 7 members. 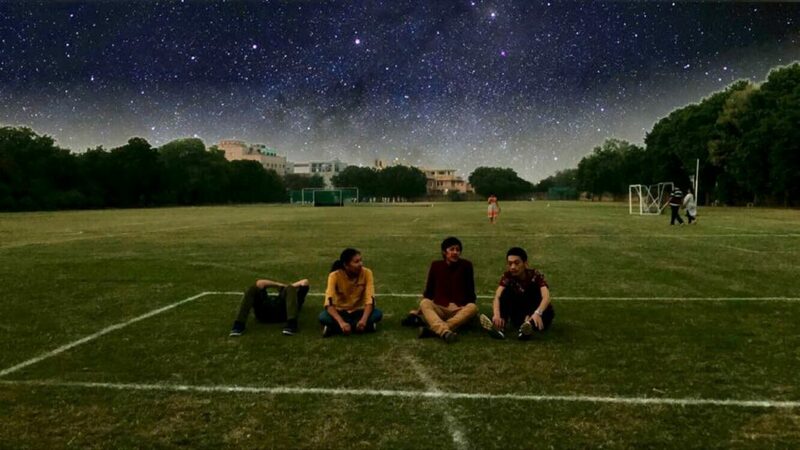 Currently, four of us – Thotmung Muivah (Vocalist), Temsu Longkumer (Guitarist), Ram Gonmei (Bassist) and Along Jamier (Drummer, our newest member) are based in Delhi. 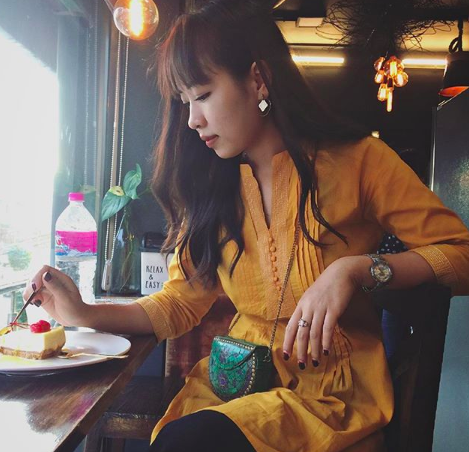 And Nokho Nyekha (Manager), Vikepe Yhokha (Drummer) and Poujen Pamei (Guitarist) are based back home in Nagaland and Manipur. 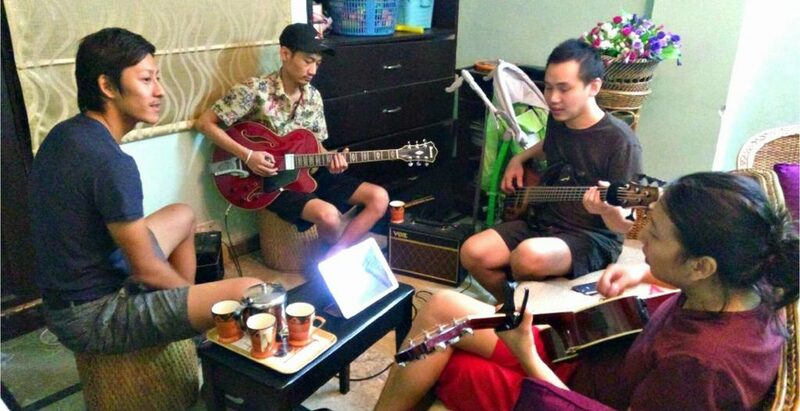 Red Light Passengers is a band of Naga family. We were formed in the year 2012 and most of the songs we do are our originals. We are based in Delhi and have released our music on our YouTube channel and also on Indihut. Tell us how did you guys got together and when did it all start? It all started in 2012 with a vision to share through our music the message of love, peace, and unity among the Nagas and beyond. As music lovers with the same ideology, it wasn’t hard to find each other. Red Light Passengers performing at a friend’s wedding in New Delhi. How did you guys come up with the band name and what is the meaning behind it? We sat together as a band one evening to work out the name of band. After so many attempts at finding a name, we finally put together words and came up with Red Light Passengers to bring across the kind of message we want to share. As Christians, we believe in the blood of Jesus (Red) which brought us to (Light) as a result, we are (Passengers) of light saved by grace. Life itself is enough inspiration for us to make music – the struggles of life, the society around us, the faith that keeps us moving forward. Whenever we come together as a band, we mostly talk about issues that’s happening in our societies and we get fired up about it, so we think about doing something good for our people. Times like these become inspiration for us to write songs. Red Light Passengers jamming at home. 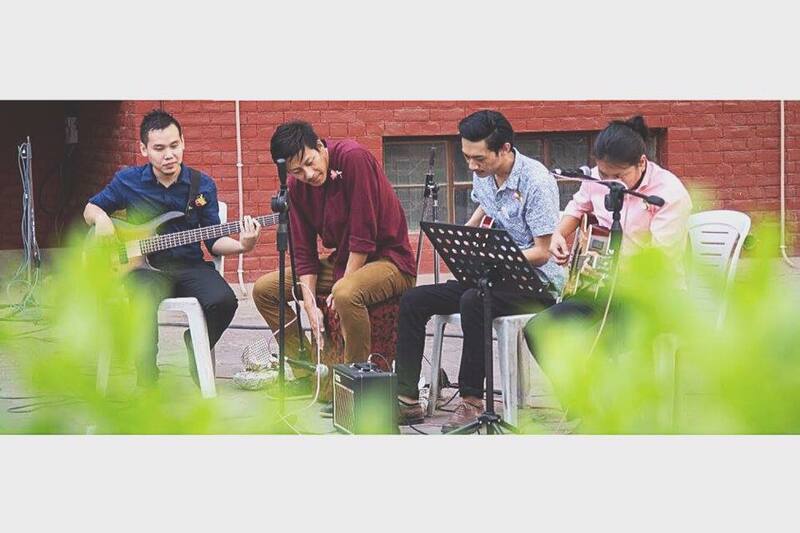 Coming from different childhood experiences and personalities, it was a challenging experience as a band. But along the way, it also taught us to learn to appreciate each other’s unique personality. We respect and value each other, not just as band members but as a family and the fact that we are all Nagas all the more strengthens our bond. How is it like to be in the music scene representing North-east? What is the response so far? There are so many good North-east bands that are making the region proud. As for us, though we are far from among those bands, we give our best and do what we can in our capacity and maybe one day, we will also make North-East proud. We are grateful to everyone who knows us and have lovingly supported thus far. Red Light Passengers covers “starlight” by Muse. We plan to record some of our songs early next year and release them, as well as looking forward to collaborating with more Naga artists. For more updates on Red Light Passengers, follow them on Instagram and Facebook. Show some love by also subscribing to their Youtube channel for all the latest song release. Here’s RLP’s music video of “All Around” featuring their friends and families.